A 4-ton instrument arrived at Goshen College last week in 41 boxes. The instrument, an Indonesian gamelan, was donated by Goshen College alum and his wife, Duane and Reti Gingerich. 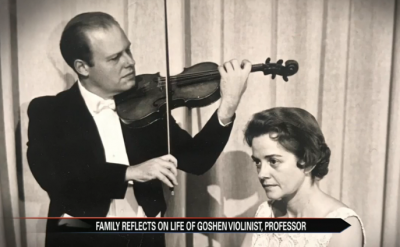 The family of 85-year-old Lon Sherer shared memories after his memorial service Monday following the death of the accomplished violinist and Goshen College professor. 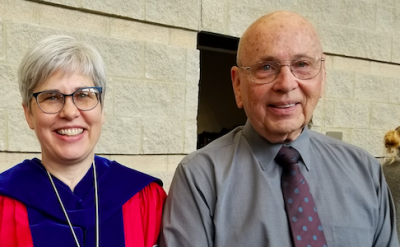 Sherer spent 39 years teaching at Goshen College, but that's just one part of this seemingly ordinary man's extraordinary life story. When Rebecca Stoltzfus was offered the president’s job at Goshen College in spring 2017, she talked it over with her husband and children and also sought the opinion of a former president of the institution whom she greatly respected and admired -- and with whom she’d always had great rapport. 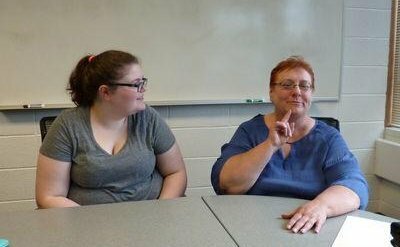 Goshen College is one of only three universities in Indiana and 150 nationwide that offer ASL as a major. Besides majoring in interpreting, she said students also take ASL for foreign language credits or as a minor that bolsters a major in a field where knowing sign language is useful. 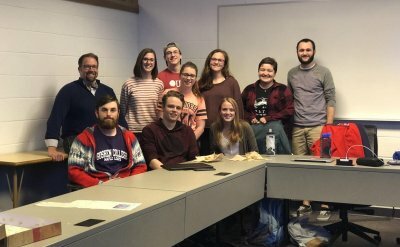 Goshen College administrators and members of the newly created, student-led Intercultural Coalition of Goshen College met Wednesday evening for town hall-style discussion to address recent requests made by the campus group.